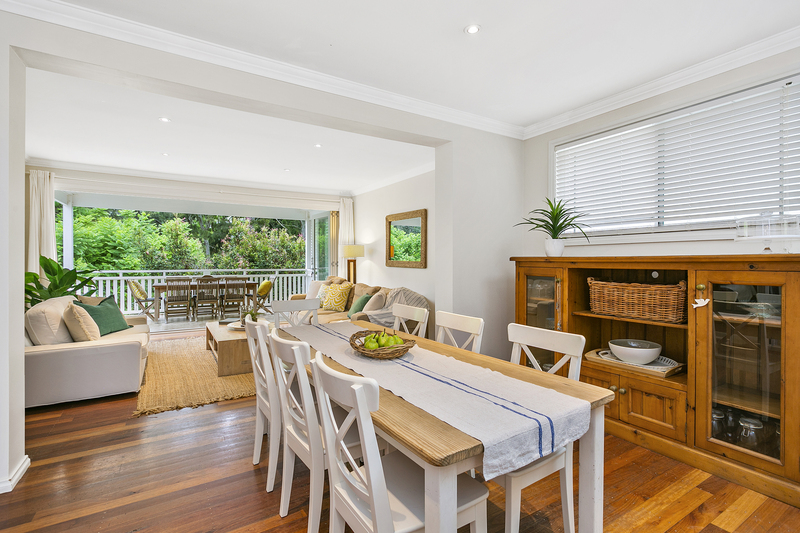 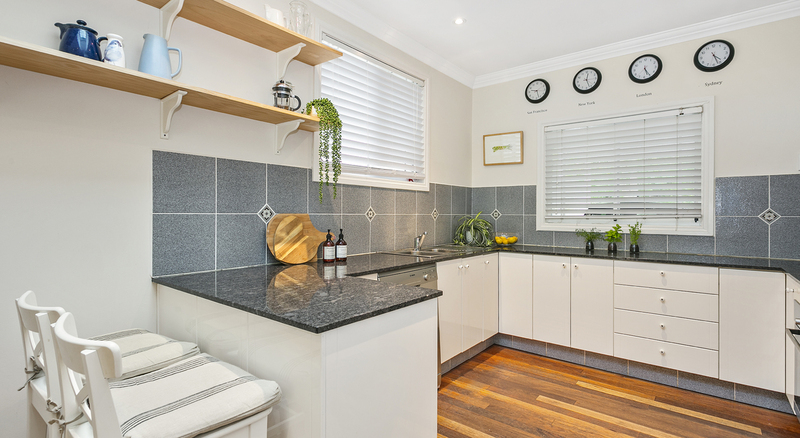 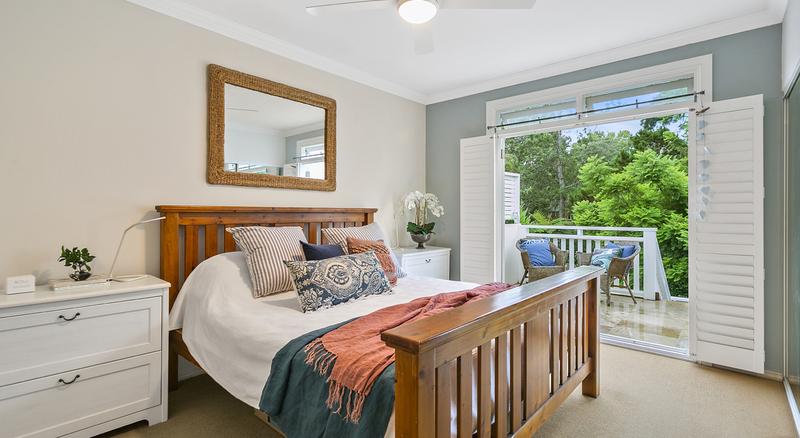 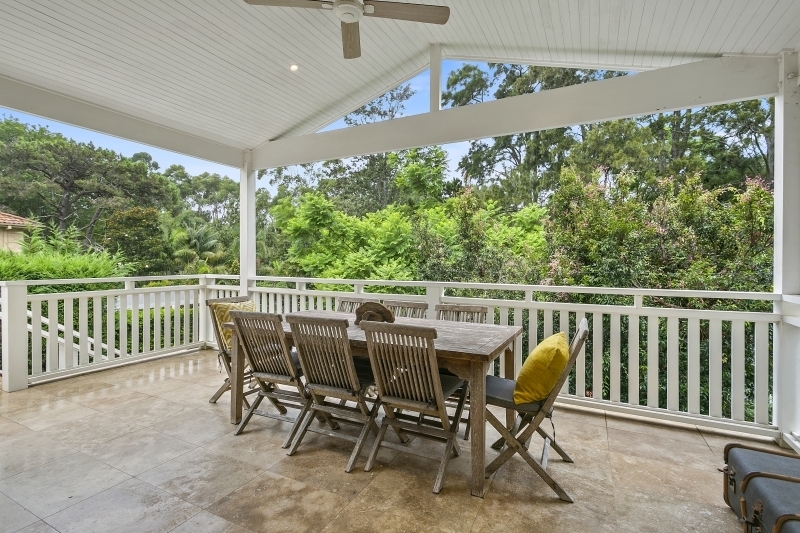 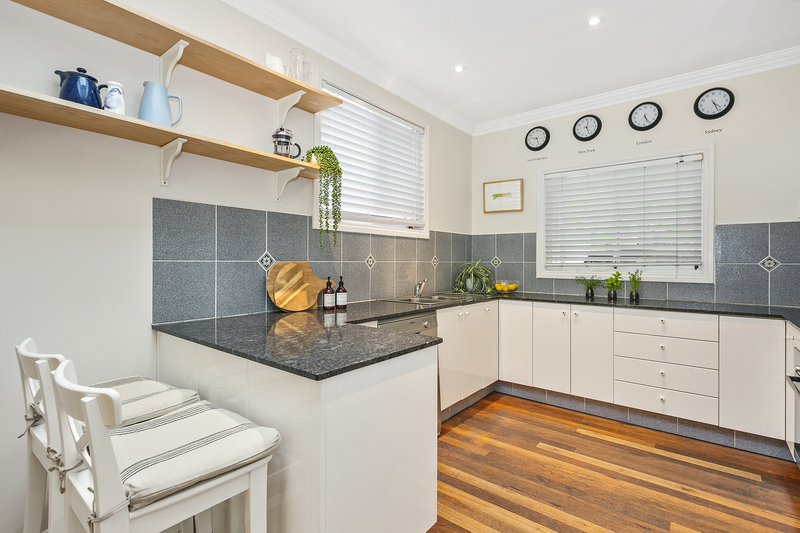 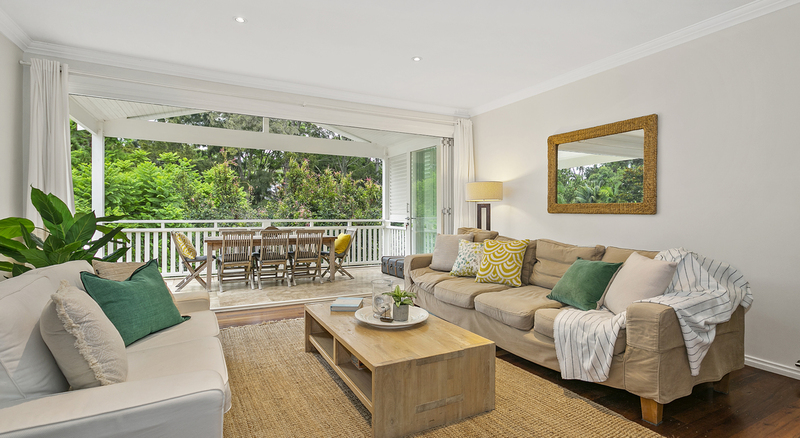 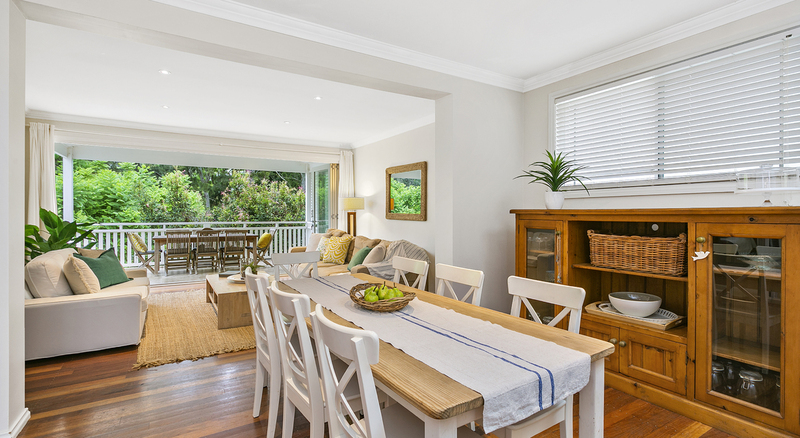 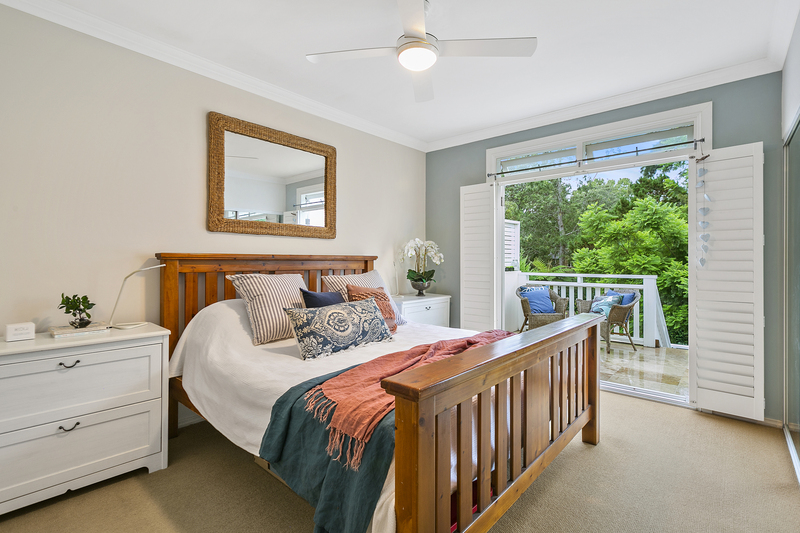 Nestled in one of North Balgowlah's most peaceful and picturesque street's, this beautiful home boasts everything any family could want. 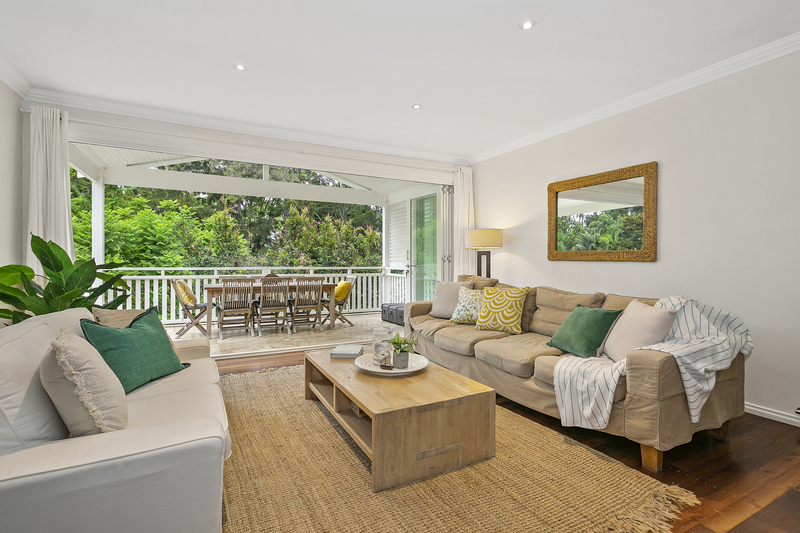 Surrounded by an enclave of exclusive homes, with expansive family living, multiple entertaining areas, and a quality ambience throughout, this home is suited to all families. 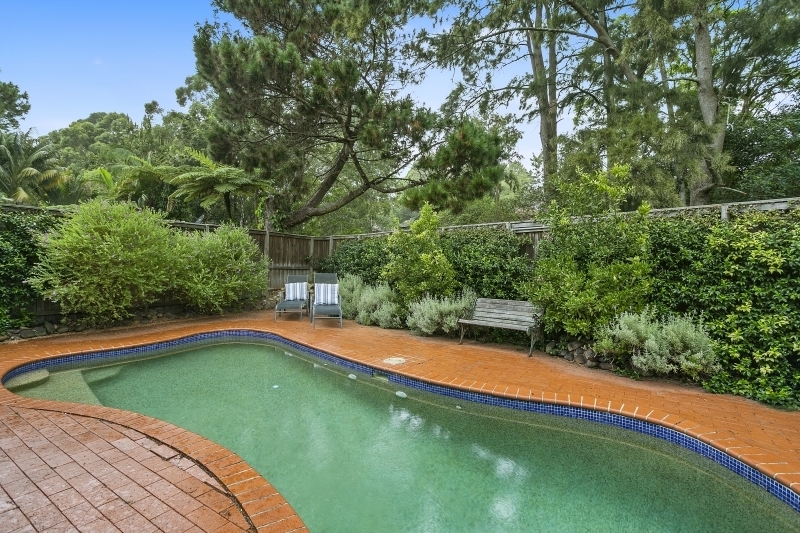 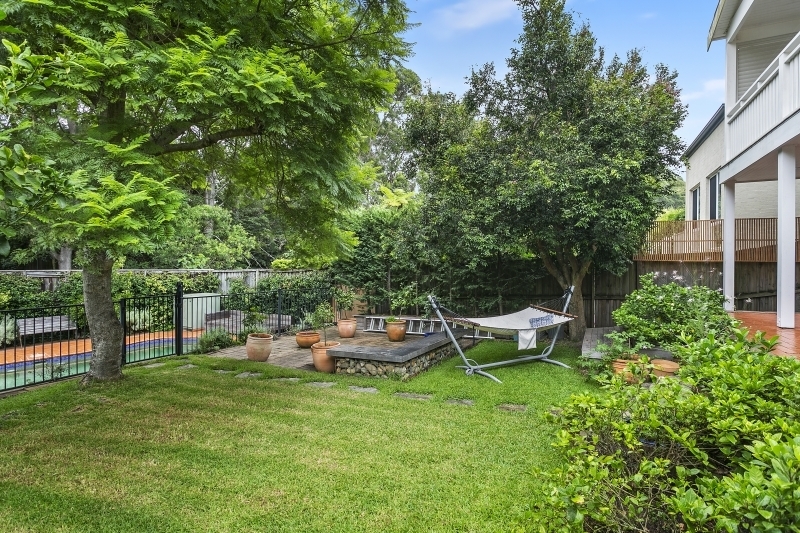 • Short stroll to the shopping village, schools, buses and parks, the convenient location in this sought-after suburb, is the icing on the cake.